I am writing to express my concern over the Hindi Language. I have iven my views and thoughts about Hindi Language. Hindivyakran.com contains a large number of hindi litracy articles. Thank you so much. It will help me a lot, as I'm a weak student in hindi. A re thank you agar tu nahi hota to mera ek kaam nahi kar pata jo mere liye bhohut jaruri he. Very useful. Thanks a lot! Thanks a lot. 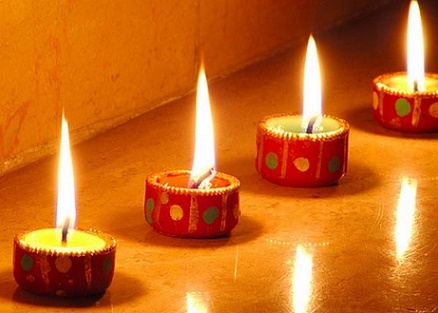 Baas tu hi ek he jo diwali par 10 lines likh sakta he.